Sunset Palms Tours specialise in Karoo tours, we also offer tours to the Kruger National Park, South and North Coast , Namaqua, Cape Wine, Namibia, MSC Boat cruises and Northern Cape at very competitive rates. 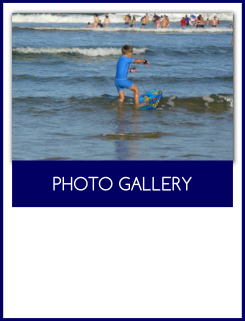 Our business is established in 2008 and we aim to give customers a holiday that they will never forget. Sunset Palms Tours transfers passengers in a luxuriously airconditioned Bus. With our experience in tours and getaways in South Africa, Sunset Palms Tours can also structure a tour to your needs and budget. We value passenger safety and we are fully comprehensively insured for customer liability. Our qualified professional drivers ensure that we offer the best and safe services to all our clients. We will meet all your transfer and tour needs for private and corporate clients. 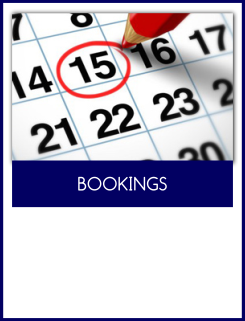 We also offer from April 2014 a new service to our clients. 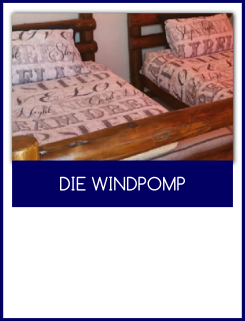 Die Windpomp accommodation is situated just of the N1 in Beaufort West. Affordable overnight rooms with secure parking. 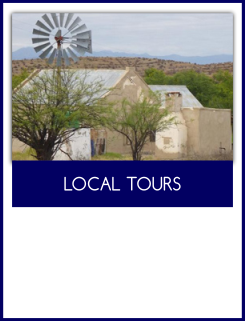 Experience the great Karoo with a view of the Nieuwveld mountains. Sunset Palms Tours operate 7 days a week!